Kelly began his financial planning career in 1989 with Canada Life as a Career Agent. He left Canada Life and went into practice with Ken Holliday to form H & A Financial Advisors in 1996. Kelly earned his designation as Chartered Life Underwriter (CLU) in 1994 and his Chartered Financial Consultant (CH.F.C) and Certified Financial Planner (CFP) designations in 1997. He has been a member of Advocis and the National Association of Financial Planners since the start of his career. 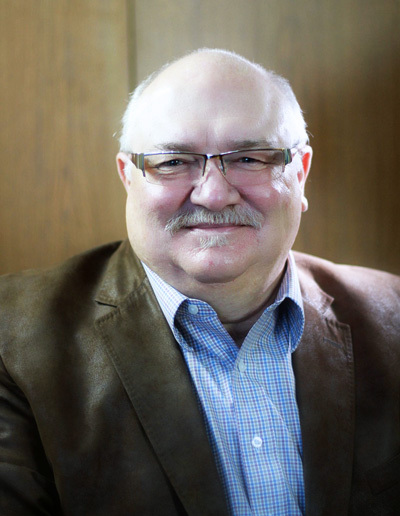 Kelly also served 2 terms as chairman for the complaint and investigation committee of the Life Insurance Council of Saskatchewan. Kelly has his Mutual Fund license and his Life Insurance License. 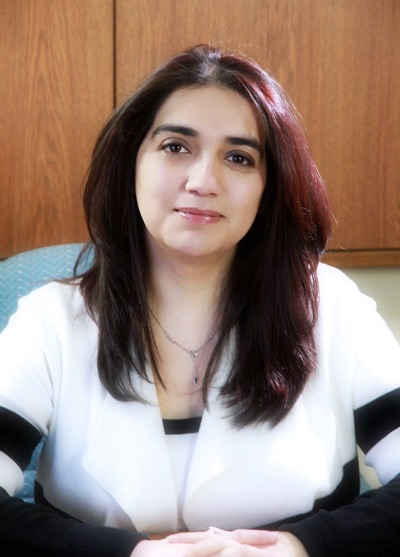 Andrea joined the H & A Financial family in 2007 as an administrative assistant. She got her mutual fund license and completed the Branch Managers course in January 2016. After some hard work and dedication, she took over as practice manager in January 2017. Brad joined H & A Financial in the fall of 2015. 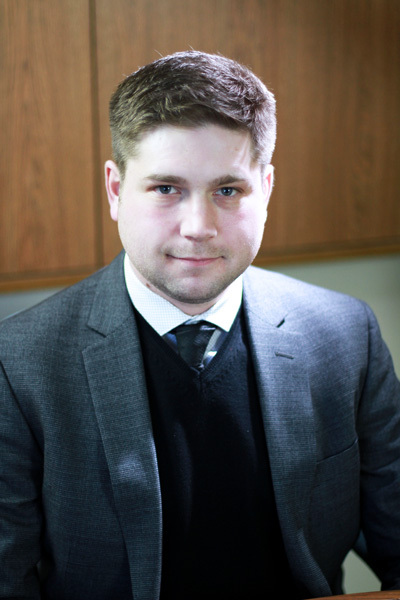 He holds a bachelor’s degree in Business Administration from the University of Regina. Brad is mutual fund and insurance licensed and is currently working towards the designation of Certified Financial Planner (CFP).